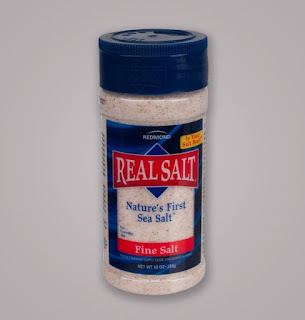 Real Salt® brand sea salt comes from an ancient sea bed in Central Utah, where for more than 30 years we've delivered completely natural sea salt. You may have seen our 10-ounce shakers on restaurant tables throughout the West. This is the same as our previous 9-oz shakers, but now with 10 ounces. 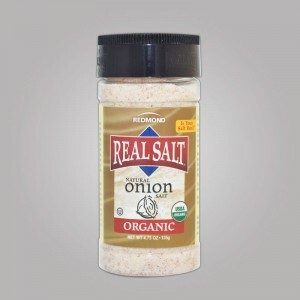 Redmond Real Salt is real, authentic salt. 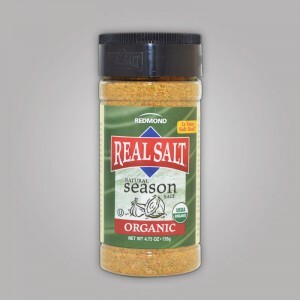 Unrefined, full of flavor and naturally-occurring minerals, Real Salt is salt exactly as nature made it and that's why I love it. I love the taste and find it to have more flavor and sweetness than other salts. Real Salt Organic Garlic, Onion Salt and Organic Seasoning Salt is perfect for adding some seasoning to your dishes. I love that they are organic and contain minerals my body needs. They are the perfect way to add a dash of healthy flavor to your cooking! Follow Real Salt on social media!